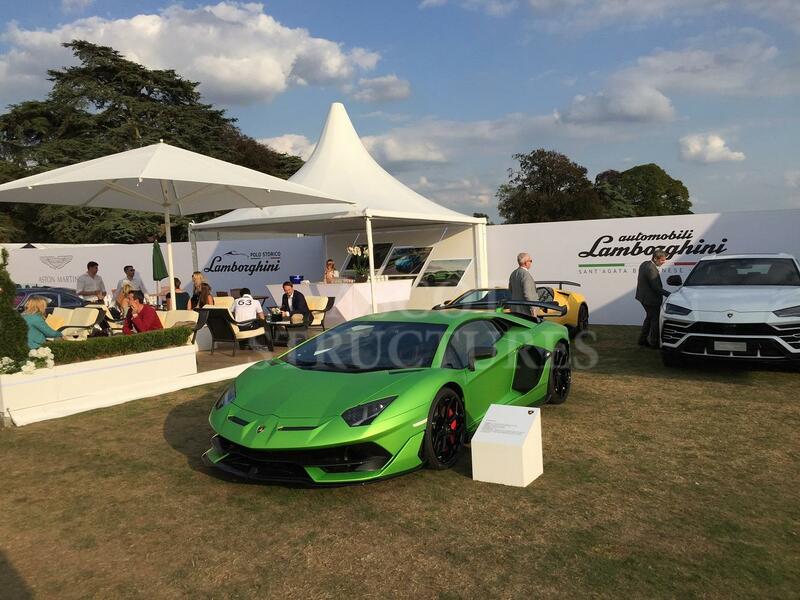 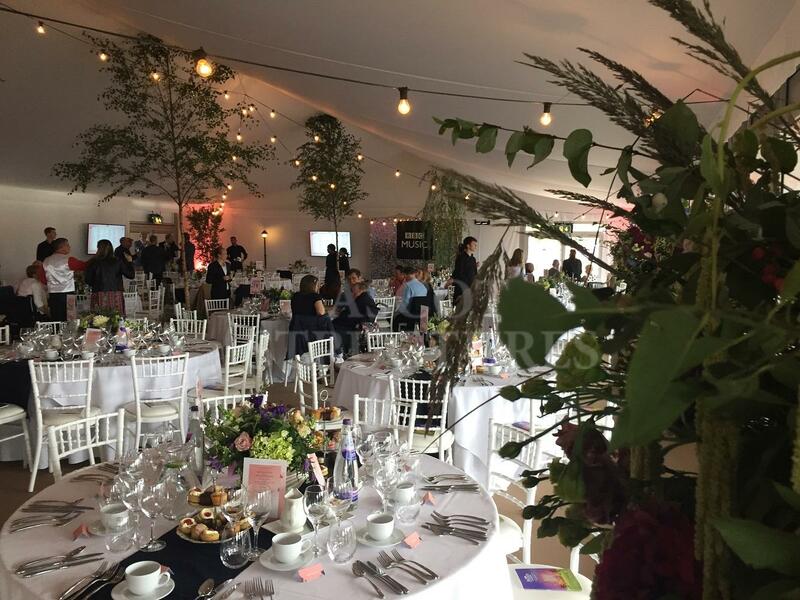 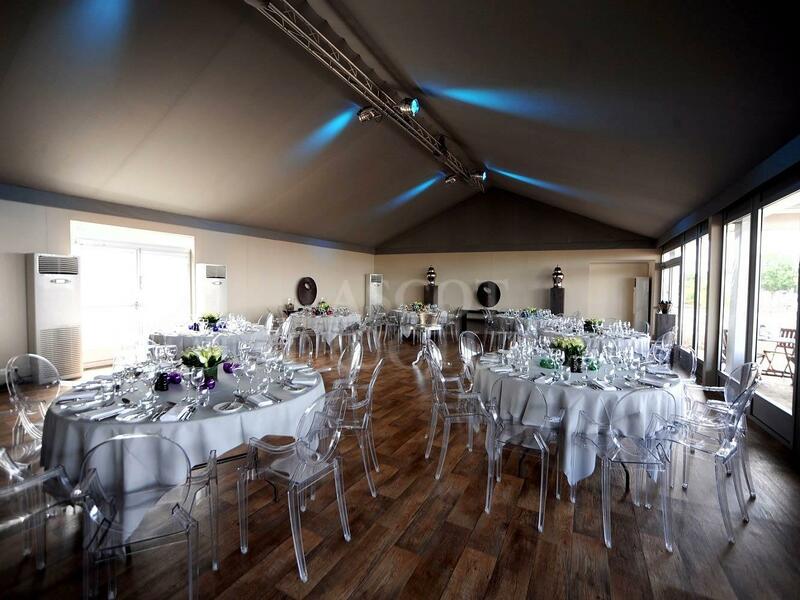 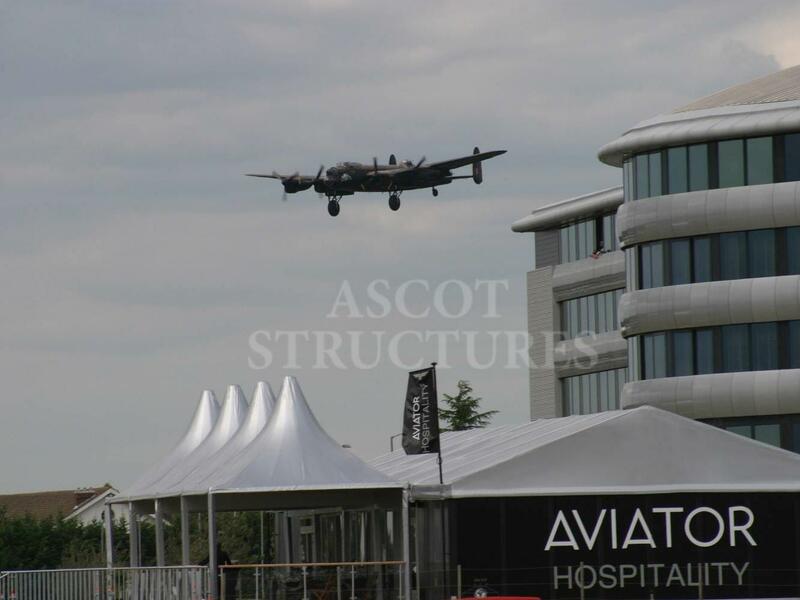 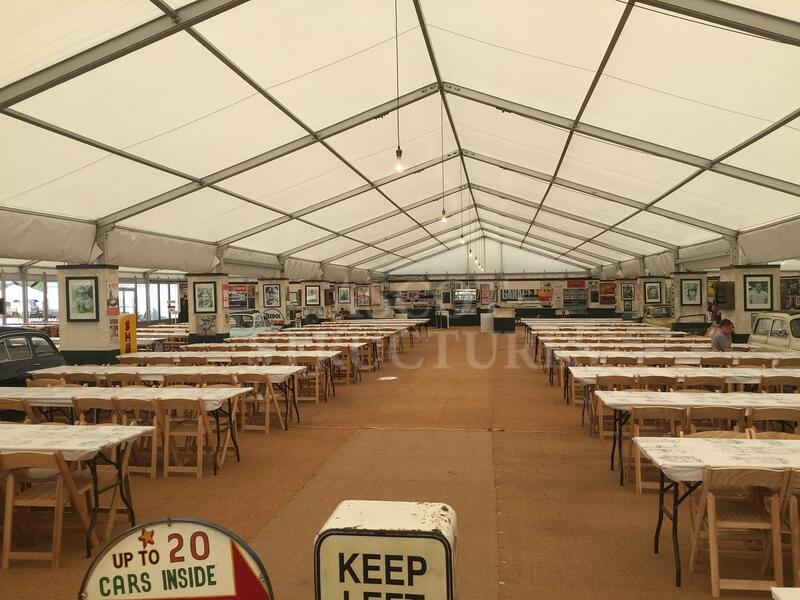 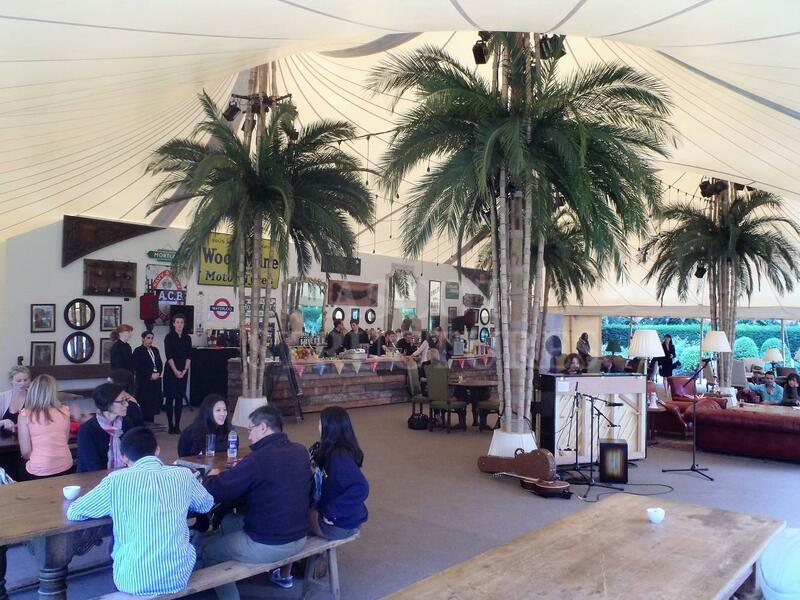 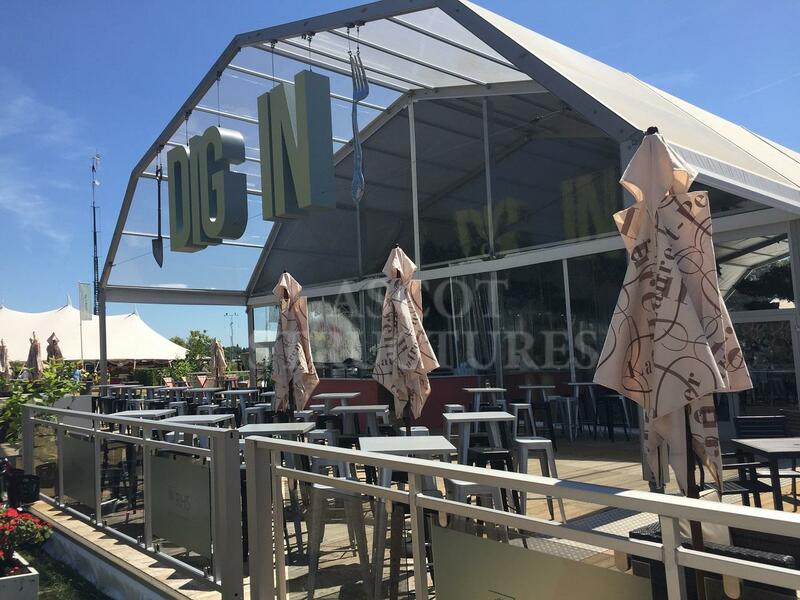 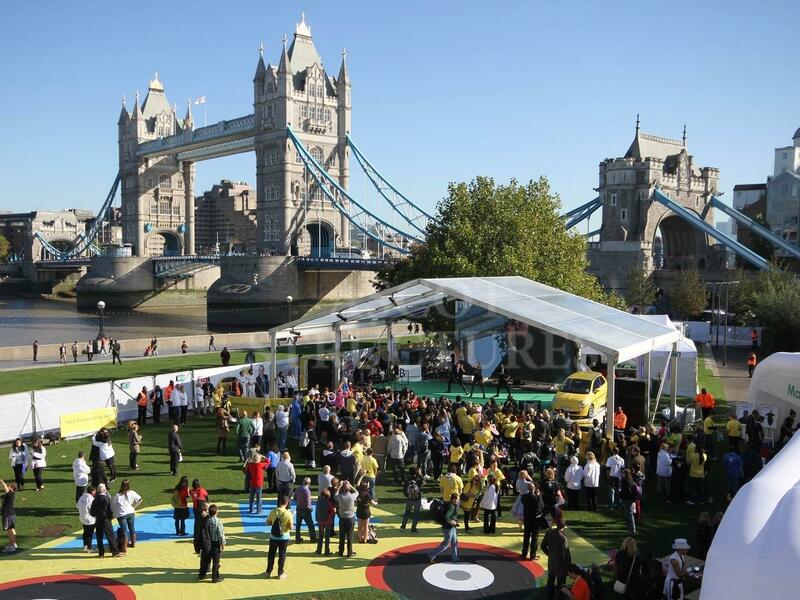 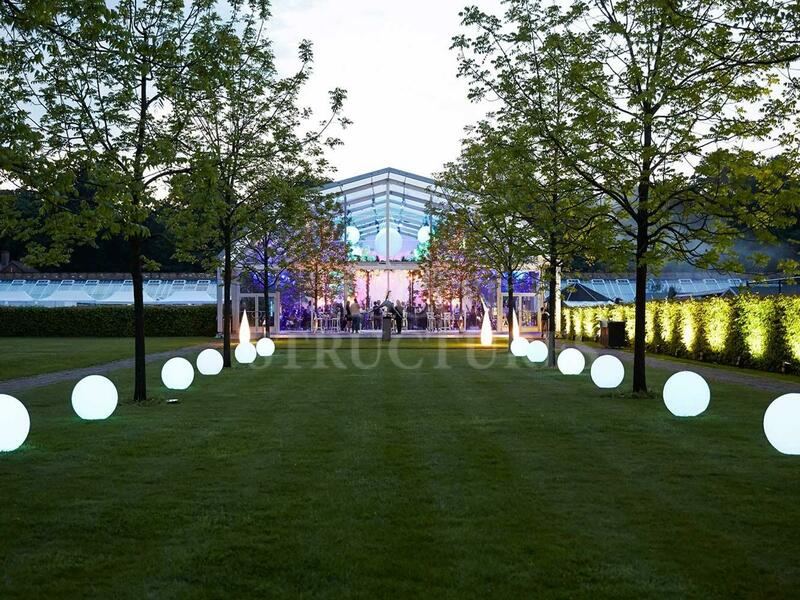 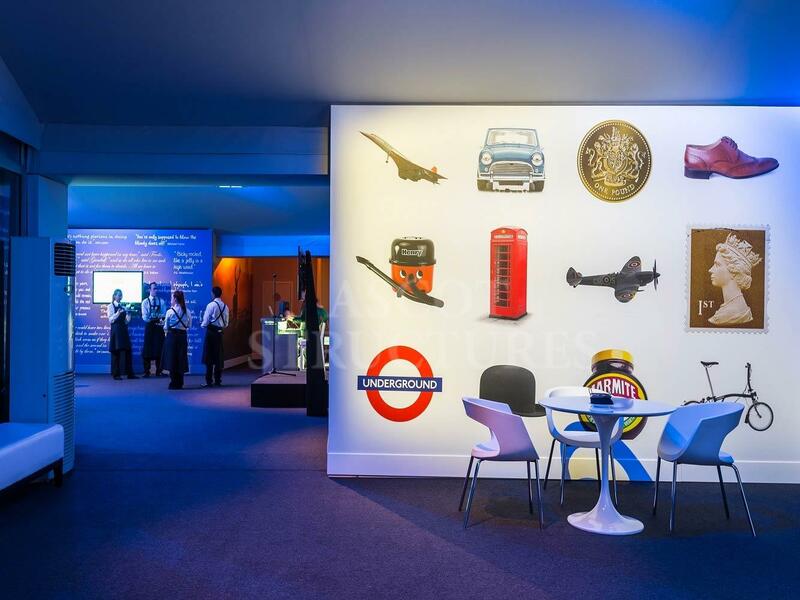 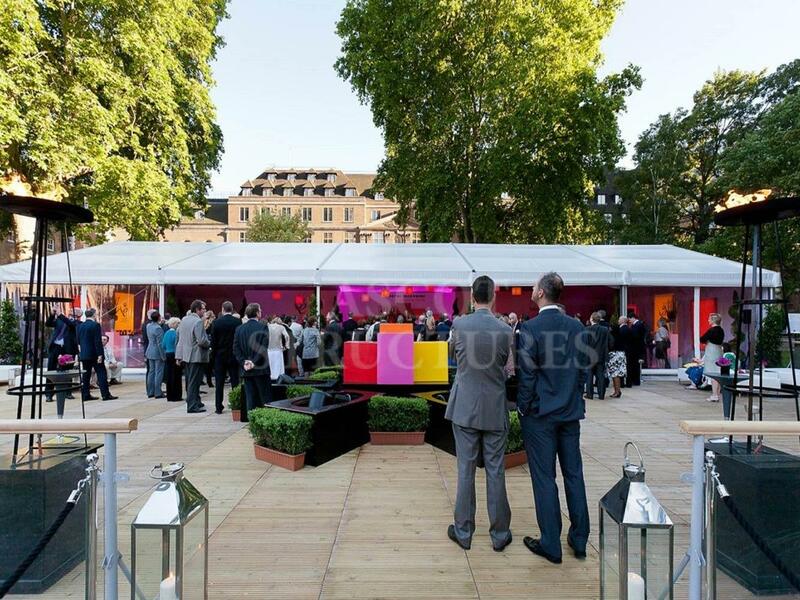 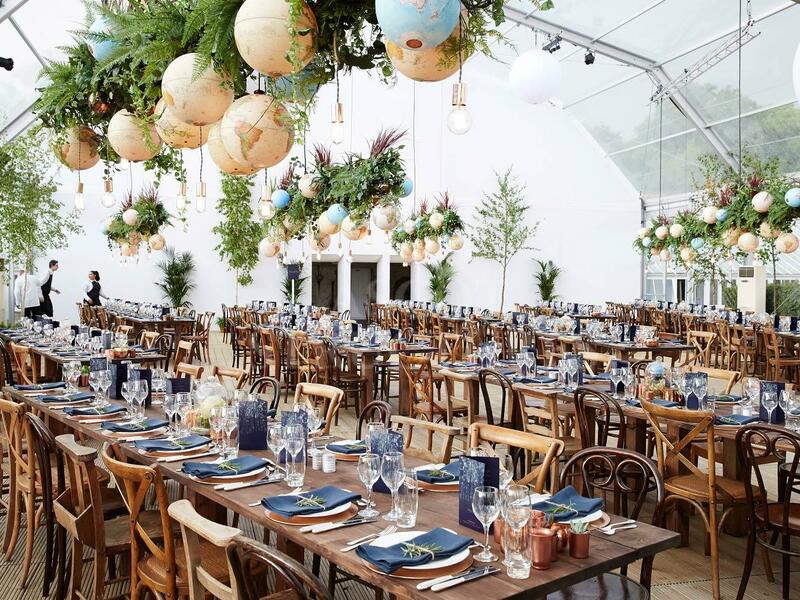 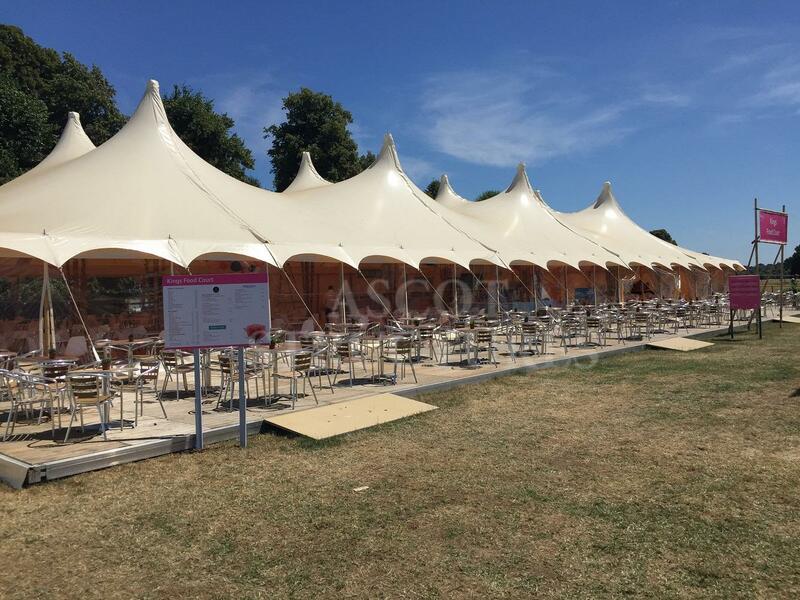 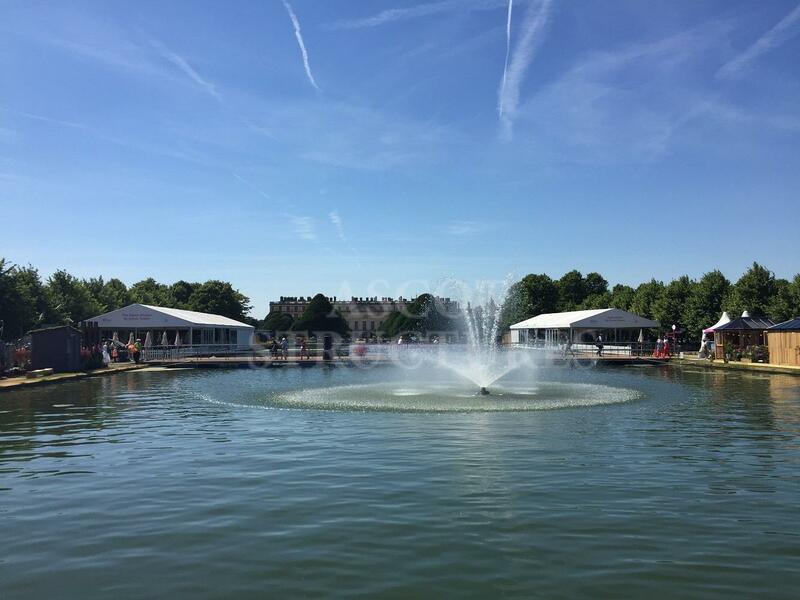 Temporary structures provide the perfect backdrop for a whole host of corporate events. 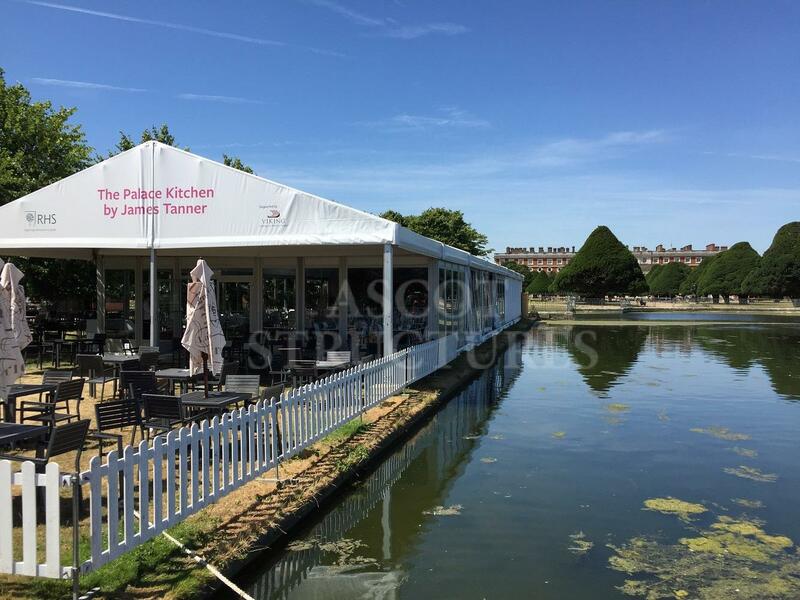 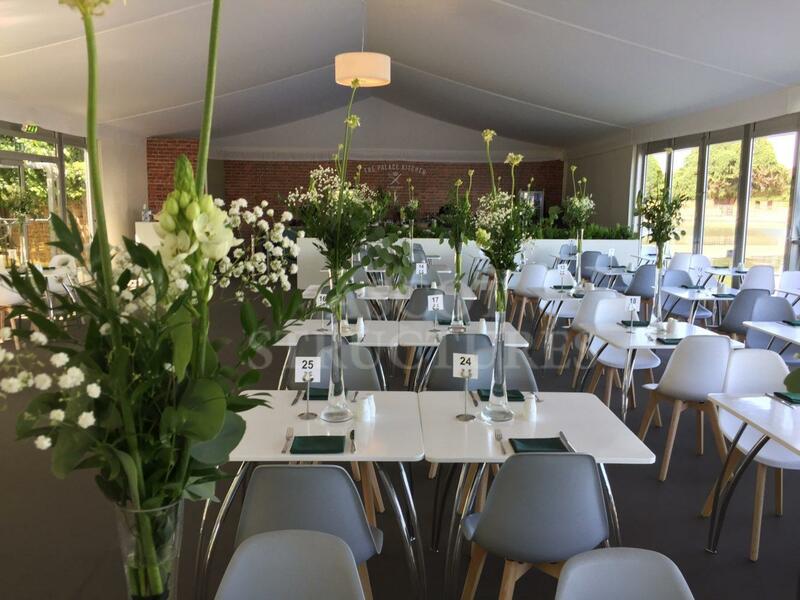 So, whether you’re producing a conference, exhibition, product launch, brand activation, awards ceremony or gala dinner, you can choose the right option for your event from our wide range of structures. 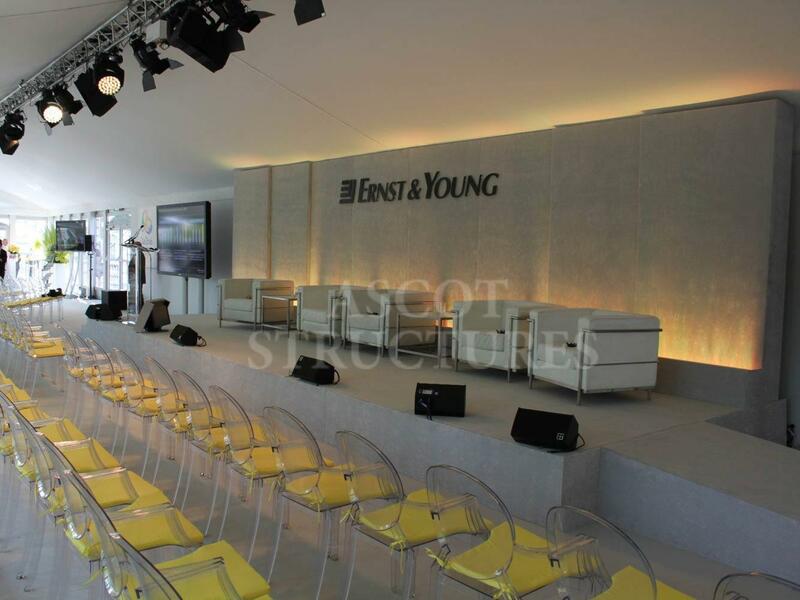 Our structures can be used to create the right environment for your conference, whether you want a large area for keynote speakers, several break out spaces or a combination of both, we can deliver a solution. 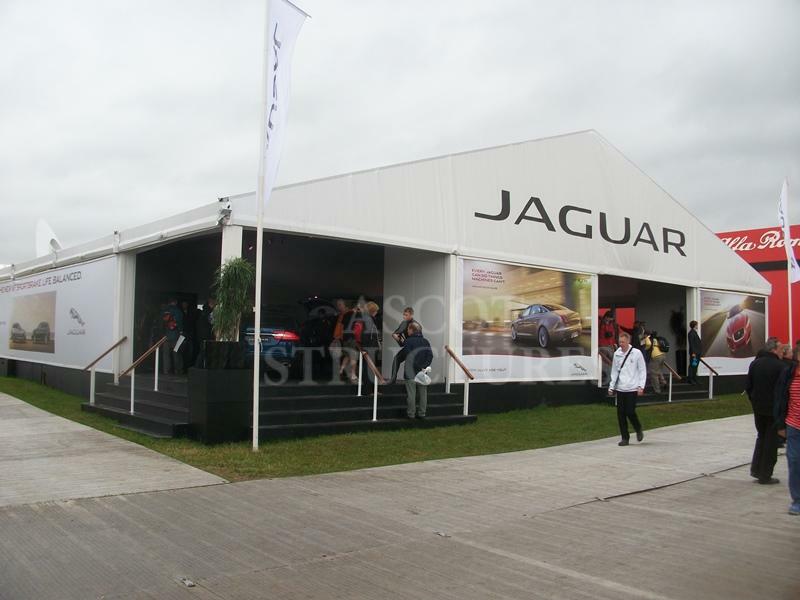 Whether you’re looking for a large open plan exhibition hall that can be divided into smaller spaces or an individual pavilion for one brand our Vision, Polygon, Chalets and A Frame structures lend themselves perfectly to product displays. 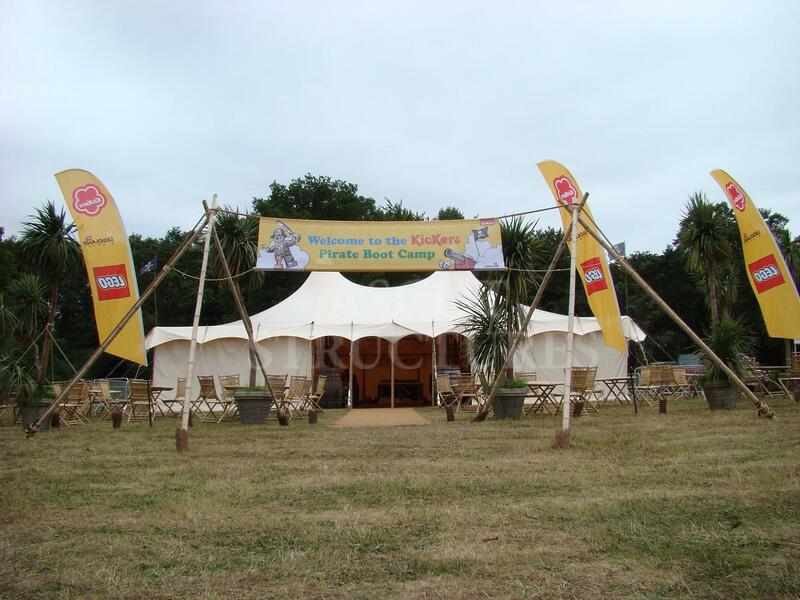 If you’re looking for something more quirky or unique then our Bamboo structure might just be right for you. 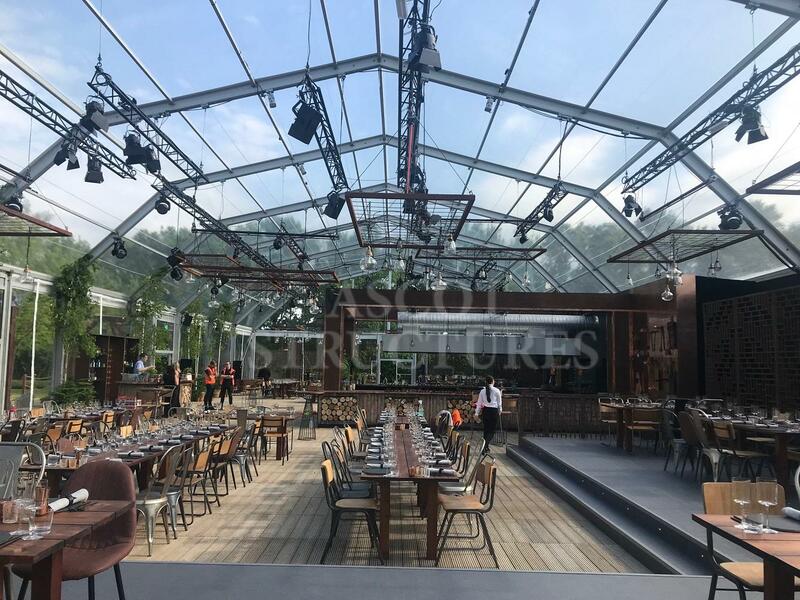 For awards ceremonies and gala dinners, we regularly create structures that incorporate reception and dining areas, along with stages and dance floors. 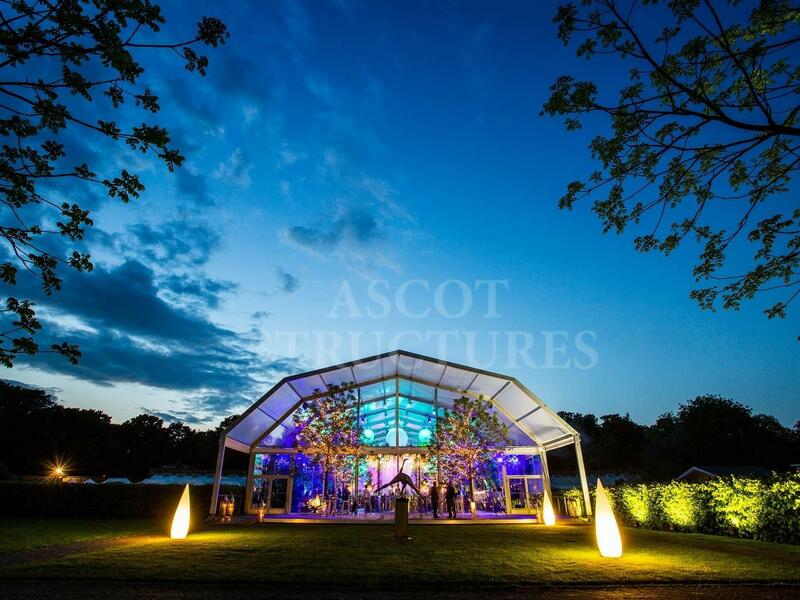 We can also integrate additional structures for walkways, kitchens, staff areas and green rooms. 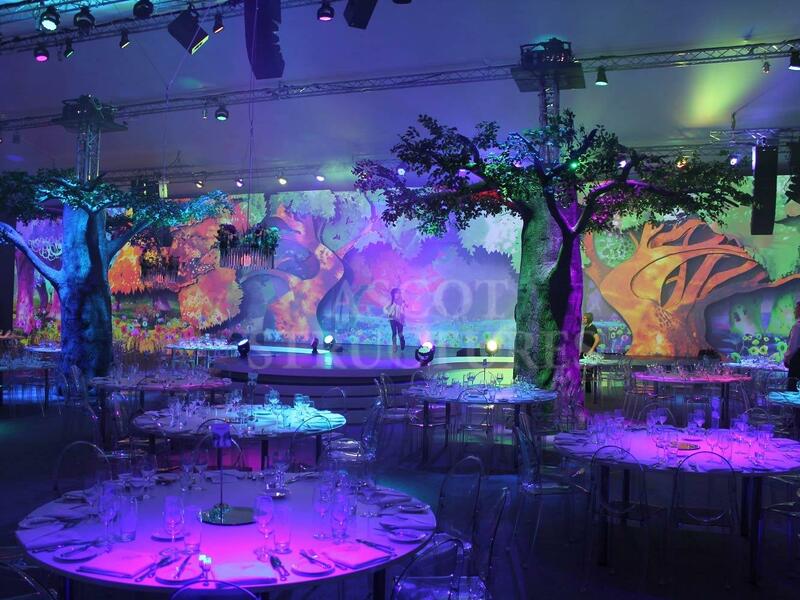 We’re also able to provide a full event management solution; from soft furnishings and production to power and W.C.s.